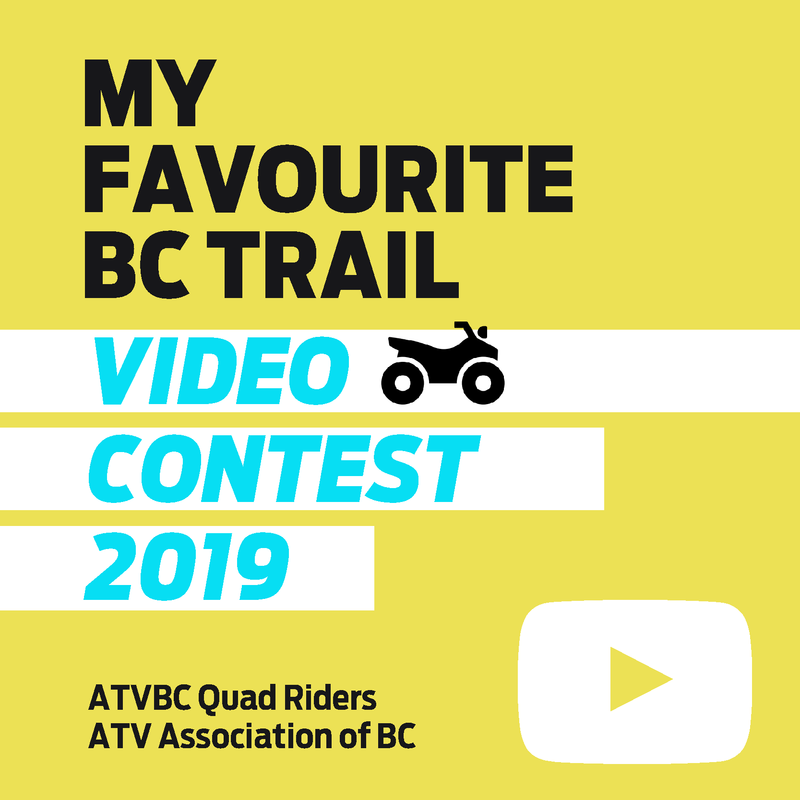 Travelling across Canada and the USA to compete in ATV competitions is the dream of any avid ATVer. For Justin Critch and Aynsley Wendt, racing through the mud in a different location every weekend is a way of life. 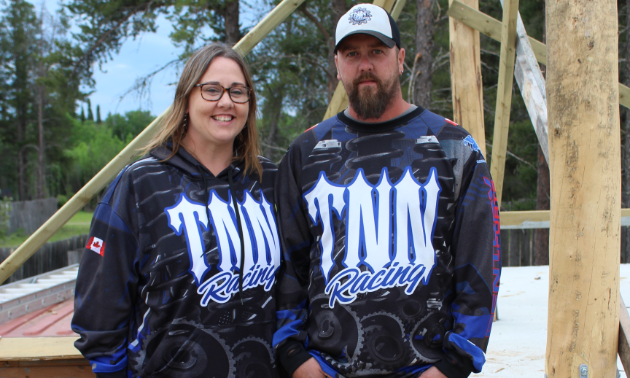 Because of their dedication to this lifestyle, the couple came up with their own race team called TNN Racing, which has eight members in total. As for the group’s name, the acronym TNN stands for Team Not Normal. It’s something to help define the unique team that’s just a little different, sort of like them. 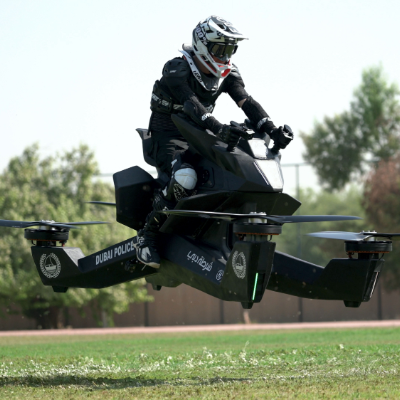 As a heavy equipment operator, Critch is known as the Can-Am guru because of his astounding ability to build and fix motors, including Nightmare, a 2008 Can-Am Renegade 940 BBK with nitrous that Critch built himself. Critch initially got into ATVs simply to ride the trails around Portage la Prairie. 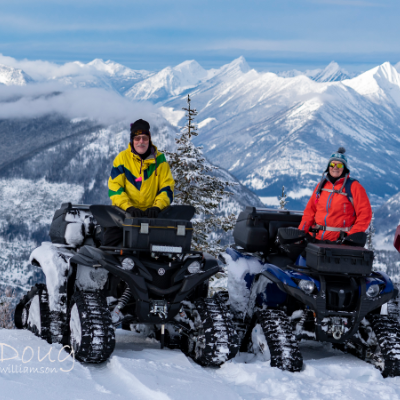 Some friends suggested he try racing around Manitoba, which quickly turned into an addiction to the sport that could only be satisfied by travelling across Canada and the USA. Critch and Wendt have splashed through mud all over Western Canada and beyond. Here are some of their favourite races to compete in. 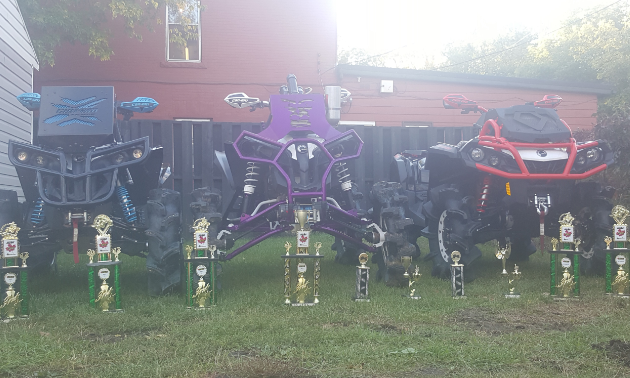 2017 marked the inaugural year of Canadian Championship Mud Racing (CCMR). Critch chased points and got third overall for the CCMR season. Wendt raced at two of the CCMR races, bringing home a third both times. Pilot Mound is a town in Manitoba that puts on a race every summer. The Open class and Women’s class races are in a winner-take-all format. Critch and Wendt claimed the top spots in both categories, making them the king and queen of the pit, taking home a trophy and cash. St. Jean is a town in Manitoba that puts on a derby ride every September. The annual St. Jean Derby hosts Friday Night Lights where ATVers race at night under big lights. Critch and Wendt secured silvers at the competition. 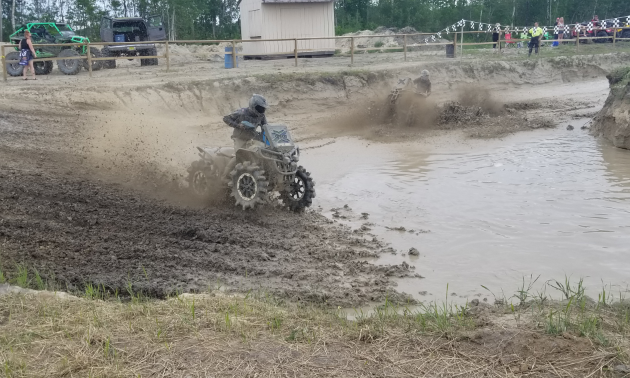 Critch and Wendt decided to head south of the border to check out Midwest Championship Mud Racing (MCMR) in Fairchild, Wisconsin. Critch got third in Pro A and Wendt got second in Pro B. 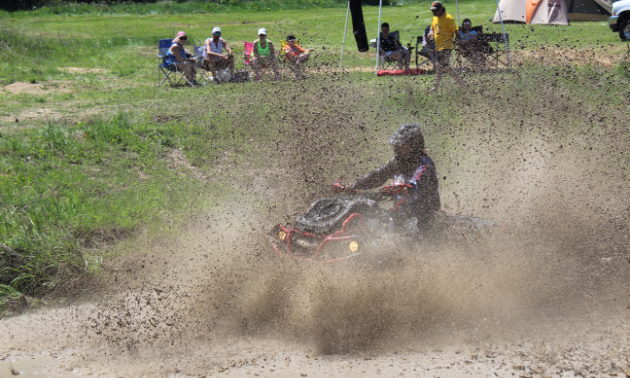 The Quadna Mud Nationals in Hill City, Minnesota, was another successful trek to the States for Critch and Wendt. Critch scored a bronze in Pro A while Wendt won gold in the Women’s race. If you’ve ever wanted to take part in a variety of mud races throughout Western Canada and the USA, follow Critch and Wendt’s example. It’s an achievable goal and, most of all, it’s fun.